Recognize, understand and correctly react to aggressive behaviour. 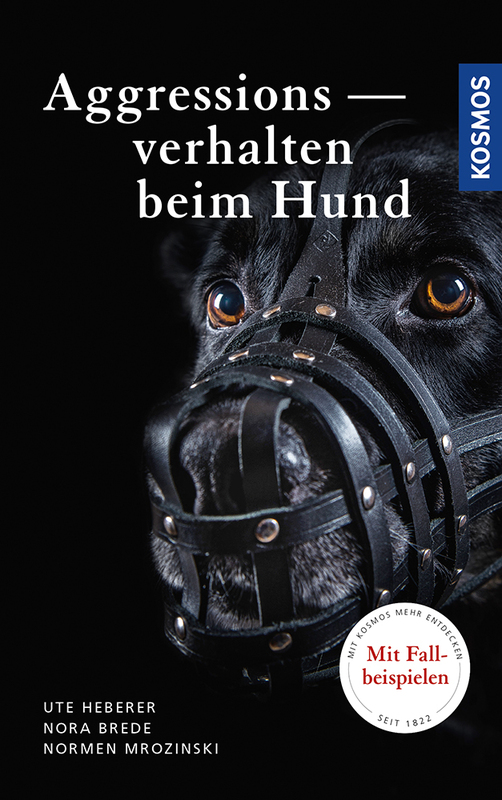 Product information "Aggressionsverhalten beim Hund"
Rabble-rousing on the leash, scuffling, defending the sofa and snarling at the garden fence. A dog's aggression has many faces, the causes are manifold, and it is one of the dog problems mentioned most frequently. But it forms part of normal behaviour in any dog and cannot be trained away entirely. The authors explain the background: How does aggression arise, how can you avoid it and how can you handle it correctly as a dog owner? A contemporary topic that affects almost any dog owner. "Normen Mrozinski is a dog trainer and herding dog expert. He offers special training programs for owners of herding dogs at his dog training facility Canidas""."""